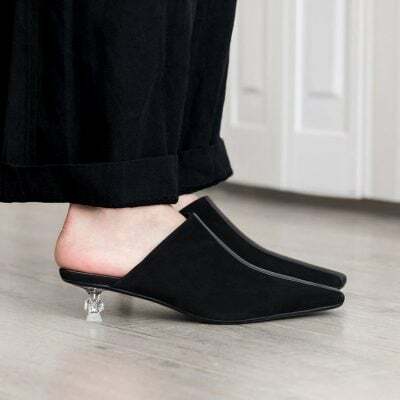 Kitten heels are picking up popularity as fashion is addicted to comfort. 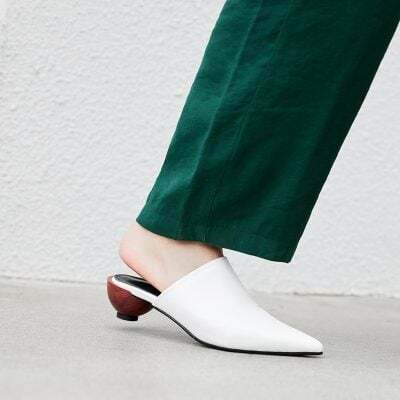 Addition to sneakers and Birkenstock, kitten heel is a pretty good choice as well when it comes to style and comfort. Kitten heels are easy to style, practical and can be worn all way and everyday. 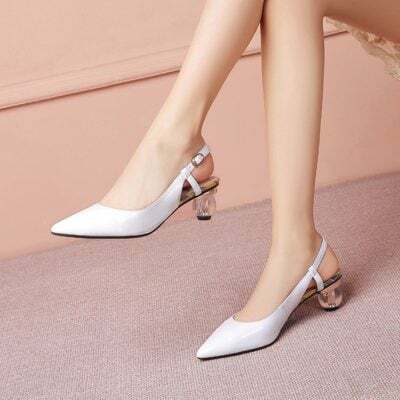 Shop the latest kitten heel collections at Chiko Shoes to find your own perfect pair.